Discover Madeira, the consumer-facing brand of the Madeira Promotion Bureau, has launched a three-year marketing campaign designed to highlight the beautiful award-winning archipelago's growing reputation as an all-year-round golf destination. At just 57km long and with a maximum width of 22km, any part of Madeira can be reached from the capital, Funchal, in less than an hour-and-a-half, meaning golf and myriad other attractions and environments may all be enjoyed at leisure. Located just 500km from the African continent - a flight of less than four hours from most UK airports - Madeira enjoys an amazingly mild climate, ranging from 25°c in the summer to 18°c in the winter, with very mild average temperatures and moderate humidity, making it the perfect place for a golf holiday 12 months of the year. As part of its comprehensive marketing strategy, Discover Madeira will pursue a number of agent FAM trips and media visits which will include the many attractions of the archipelago as well as its three outstanding golf courses: two on Madeira itself and a third on the nearby isle of Porto Santo, one of four constituent parts of the Madeira Archipelago. 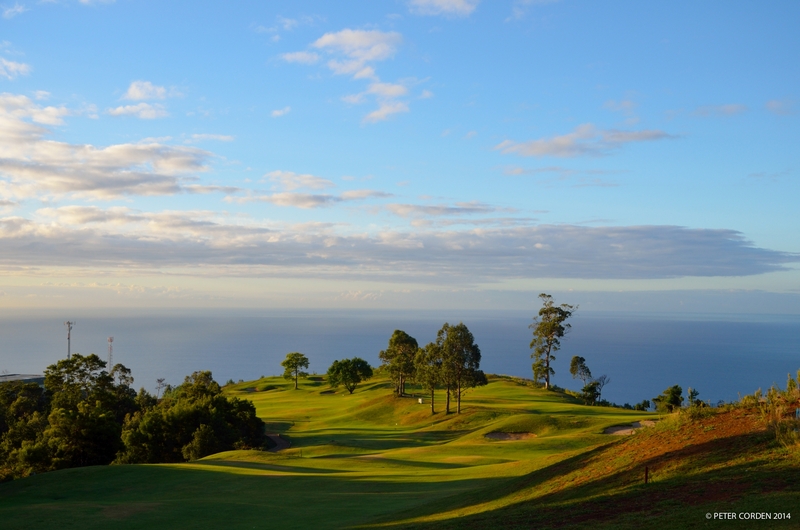 And, as if to stress further the ease of travelling around Madeira, both of the island's golf courses will provide free transfers to and from the hotels when a tee-time is booked in advance. The brand will also engage in a detailed media campaign to showcase Madeira - voted the world's ‘leading island destination' for the fourth time at the World Travel Awards earlier this month - on a world stage. Roberto Santa Clara, executive director of the Madeira Promotion Bureau, explained: "Madeira is very well known as a general holiday destination but less so for the quality of its golf courses, and that is something this campaign aims to correct. 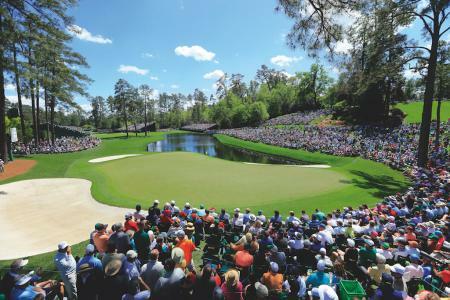 "Golf tourism is already huge and is expected to continue its growth. And golfers, by their very nature, are always keen to play somewhere new. 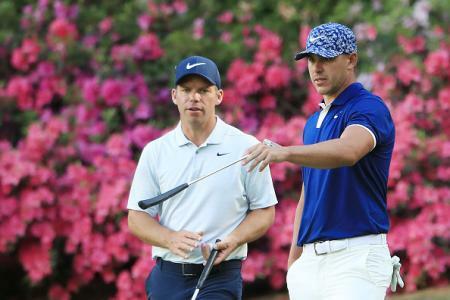 We want them to visit Madeira and discover some of the most spectacular views and courses you'll find anywhere - all with the Atlantic Ocean as an ever-present water hazard. 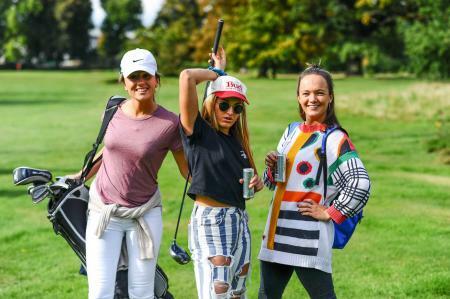 "What's more, the three courses have big-name designers behind them - Seve Ballesteros, Cabell B Robinson and Robert Trent Jones Snr - which guarantees a top experience." The par-72, 6,656-yard (6,086m) course at Palheiro Golf - designed by Robinson - is situated within the magnificent Palheiro Estate, which is more than 200 years old. At nearly 1,640ft above sea level, the location enjoys dramatic views of Madeira's mountainous skyline and the ocean, as well as - nestling below, just 10 minutes away - the island's capital, Funchal. The original course at Santo da Serra, dating from 1937, was redesigned in 1991 by Robert Trent Jones Snr, who created a new and spectacular 27-hole complex. The third and fourth holes of the Machico course are regarded as the signature holes, sitting atop cliffs more than 2,200ft above sea level, providing views of the bay of Machico, where Portuguese navigators first landed in 1419. The 27-hole, Severiano Ballesteros-designed Porto Santo Golf is a short plane hop away. The par-72, 7,036-yard (6,434m) course, which opened in 2004, comprises two distinct nines. The southern route - a US-style layout - is dotted with lakes, requiring a long and precise game; while the northern route is atop fantastic cliffs, near the stunning beach of the same name. The signature hole is the 200-yard par-three 13th, which requires a shot over a gorge to reach a cliff-top green. Madeira, also known as ‘the islands of eternal spring', has a population of only 260,000. On the same latitude as Morocco, the Atlantic archipelago has a sub-tropical climate, a rich volcanic soil and a unique eco-system. It is one of the only places in the planet where banana trees grow next to vineyards. In 1999 the archipelago was named a UNESCO World Heritage Site and five areas have been declared nature reserves. The Madeira Nature Reserve covers a substantial two-thirds of the main island, where development is prohibited.